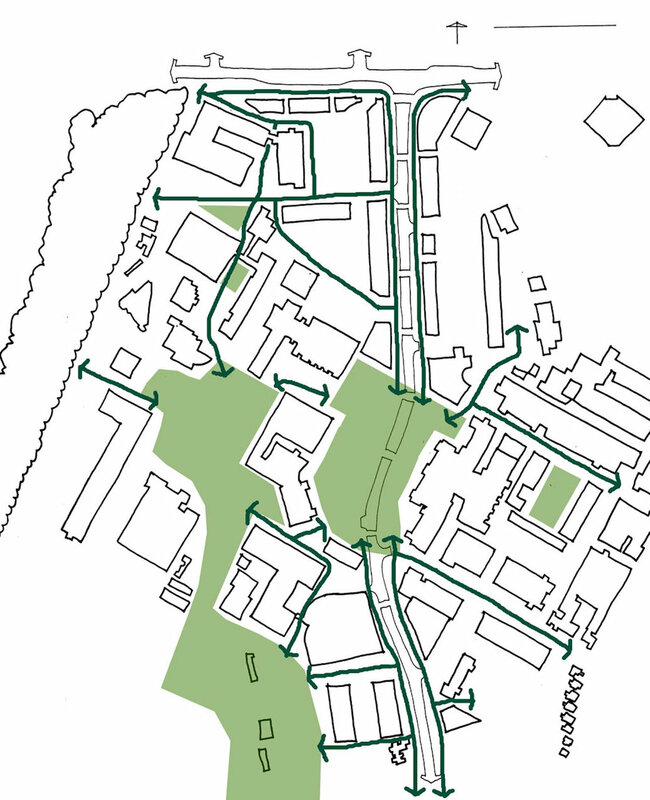 As part of the University’s ongoing infrastructure improvements, studies were carried out to explore ways to improve the open space within the University’s campus. 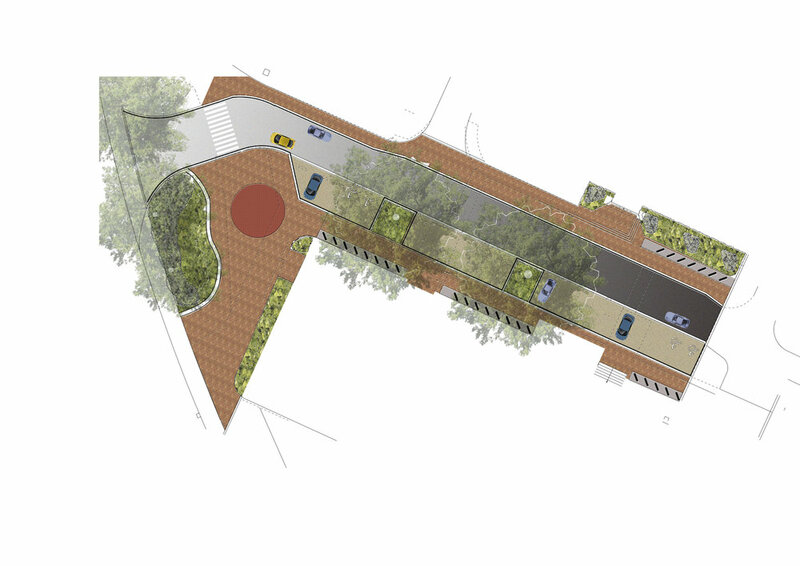 The proposals sought to reduce road widths, widen footpaths, provide additional cycle facilities, improve lighting and develop a palette of materials that were to be used around the University to create design consistency in the public realm. A ‘Design Code’ was then adopted by the University to form part of a briefing document for future building projects.